After the highs of 2014, when Xiaomi entered India through massively hyped online flash sales, it was Manu Kumar Jain to have helped the Chinese smartphone maker settle down. The Indian entry of the smartphone giant seemed to be a blockbuster success going by the staggering demand its devices have generated among the Indian customers. Xiaomi’s smartphones have shaken up the cutthroat Indian market since its debut on Flipkart. 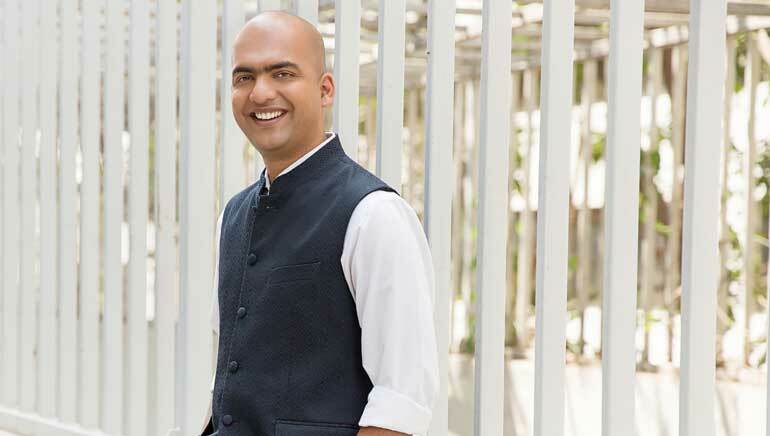 It is during the calm leadership of Xiaomi India Managing Director and Vice President Mr. Jain, that Redmi became one of the company’s most popular series of smartphones. The affordability of the handset was the key performance indicator. Playing in the price bracket of Rs 6,000- Rs 15,000, was a smart move at the time when other competitors were offering the same at double prices. to be subtle at the same time. Under his guidance, the brand is upgrading the Redmi series and Mi series. Redmi Note 3 became Redmi Note 4 which sold about 1 million units in 45 days. According to the reports recorded by the IDC, this became the No 1 phone both online and offline. India already has 140-150 million households with WiFi, and this will only increase. The problem which Mr. Jain see is that better network is needed, second the device needs to improve. The current set of devices don’t support really high-speed internet, and most routers are in real bad shape. Second, they don’t have great network strength. Providing a remedy to the same, the Mi Router 3C changes all of that. It comes with 4 antennas, supports high-speed internet. Plus it is easy to set up, one can change settings at one go. There are multiple other use cases as well. One can create a guest login, check internet consumption and set an actual limit, and even block devices. The brand is ready to launch as many products as possible and this goes in sync with the Mi Home strategy. People can see and experience these products. However, many of the products are not suited for India. Citing an example Mr. Jain explained, smart scooters are available in China, and they are successful. But in India, the road conditions don’t allow it. I tried doing it, using the smart scooter from my office but I could not do it. Then some of the products will require customization. For instance, our water purifier in China is so beautiful. But in India, people face power shortage and water shortage, so we can’t launch the model because it doesn’t have a tank. If you go to Reliance, Croma Store, first thing people will ask: Tank ka capacity kitna hai. We have to customise our water purifier for Indian conditions.